There is nothing quite as cozy and inviting as a plush down comforter. Many people don’t realize just how important a quality comforter can be. The right bedding goes beyond just giving you a comfortable night’s sleep. Another big reason is to reduce your energy usage at home, especially in fall and winter. The lower you can comfortably turn down your thermostat, the less heat you will need which in turns saves you money. 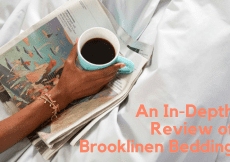 If you’re tired of layering on heavy blankets when the temperatures drop or are tired of replacing cheap synthetic comforters after just a couple years, you should consider investing in some down comforters. Simply spending a night under a well-made, high-fill comforter is usually enough reason to want one of your own. Here are two reasons why down comforters are one of the best additions to your bedding arrangement. Most natural fiber sources are warmer than synthetics, and the same is true for down. Since down is a natural animal product, it has certain insulation factors that make it more efficient than man-made products. Down comforters aren’t just warmer, but the way it traps heat and keeps it contained around the body is what makes it so great. With other blankets heat loss can happen during movement at night whereas down does a better job at preventing cold spots. At first, you may assume that natural down would weigh more than a synthetic but this isn’t true. Goose and duck down is incredibly light in weight compared to the warmth it provides. One single down comforter could easily provide more warmth than multiple thin layered blankets. If you don’t like the heavy feeling of layers, a down comforter will give you the most comfort. 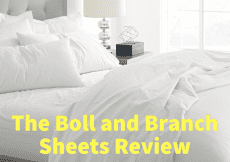 There are only two downsides to down comforters – the price and the potential for allergies. If you’ve never purchased a traditional goose down comforter you may be a bit shocked at how expensive they can be, especially if you’re going for a very large high-fill choice. Like most things, the price of a product typically corresponds to the quality. A well-made down comforter is going to outlast cheap synthetics. If you take steps to improve longevity, such as using duvet covers and carefully washing, you could very well use the comforter for 10+ years before the down loses its loft to the point of needing replacement. A potential concern with down comforters is the natural dust that down has. The higher quality a comforter is, the less dust – it all comes down to the how the particular brand processes the raw down before stuffing. Those that are sensitive to down could do fine with a more expensive comforter versus going with a cheap, big-box store brand. Down alternative is an option but you lose the two major benefits of being lightweight and natural warmth. With the pros and cons out of the way, let’s get into how you can choose the best comforter for your home. When you first start shopping for comforters it can be a bit daunting when terms like “white down” and “fill power” come into play. With a little knowledge on your side you can easily navigate the various categories of down comforters to find the right one. Each brand will have their own categorization for warmth level but all will list the down fill rating. Fill power is calculated by pressing ounce of down into a machine, which measures how many cubic inches it fills. You will see fill power on comforters anywhere from 400 to 1,000, with the most common range being between 500 and 750. The higher the fill rating, the softer and lighter the comforter. This directly translates to overall quality of the comforter as well. A 750 fill will cost more than a 350 fill, as well as provide more insulation. Most comforters will either have a baffle box stitch or be sewn through. The preferred type is baffle box as this construction allows for maximum down loft. Typically lower quality, more economical comforters will be sewn through but these types still provide better warmth than other types of blankets. For superior warmth, try and get a baffled comforter but if you find a seemingly perfect sewn through model, don’t let it be a reason to stop you. Thread count refers to fabric on the comforter. Similarly to fill power, the higher the thread count, the better the product. Thread count is determined by measuring the number of threads woven into each square inch of fabric. The finer the threads the higher the thread count. This is why very high thread count bedding feel smoother, softer or almost silky. Higher thread count also coincides with a lighter overall weight to the fabric. Down is often categorized by bird type and color. 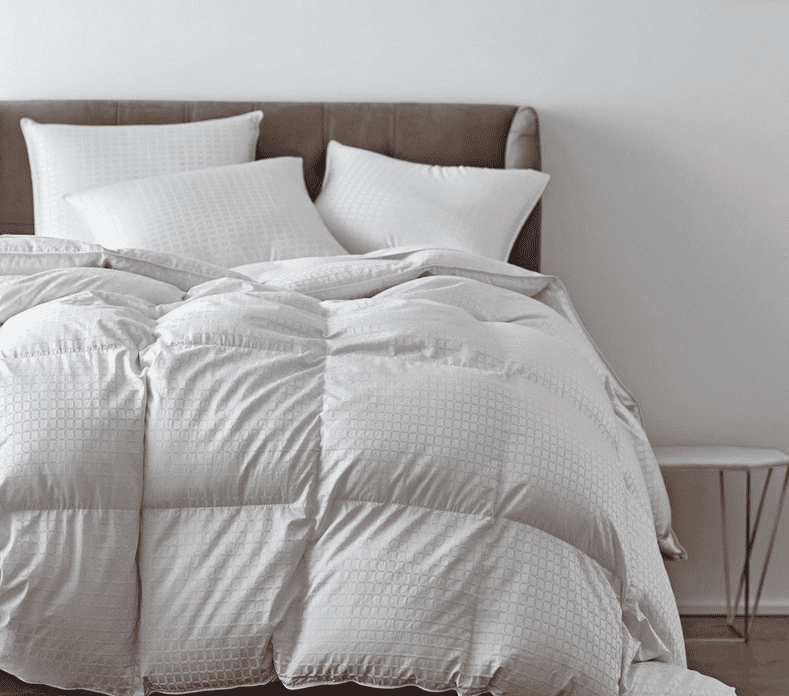 Goose down is larger than duck down, making it a better choice for comforters as it’s warmer. Goose down is typically longer-lasting and softer than duck down. Pure duck down comforters are rare but you can find goose and duck blends, which are less expensive than pure goose down. As for color, it is more personal preference as it doesn’t affect warmth. White goose down is considered the best choice as gray down can sometimes gives a dingy tone to comforters. Since down comforters are more of an investment than other types of bedding, it’s worth it to buy only from reputable sources. Sure, you can find these types of comforters in most any store that sells bedding and linens but typically it’s best to order online or shop in dedicated home stores. This 600 fill down comforter by Cuddledown is a great choice for someone that wants a comforter they can use all year or is hesitant about spending a lot on their first down comforter. Cuddledown used 100% duck down for this comforter, along with a 233 thread count cotton fabric. Cuddledown uses a density warmth system, so you can purchase this comforter as a blanket, summer weight or a cool weather level 1 up to 4. It’s available in twin to king sizes, though there is no oversize option. Why not try this Cuddledown comforter available on Amazon with 233 thread count? If you want absolute luxury, you can’t go wrong with this comforter by Legends, sold exclusively by The Company Store. This is a higher-end comforter and the price reflects the quality. 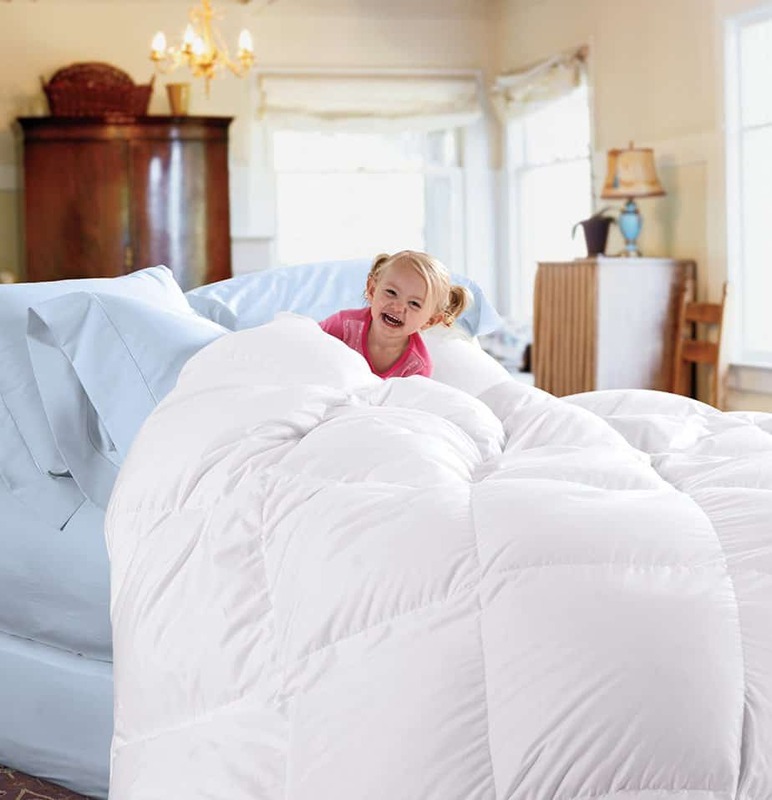 It is a 700/750 fill comforter with baffle stitching and a super soft 430 thread count fabric. The down used is RDS-certified Hungarian white goose and has been processed to be hypoallergenic. This comforter has incredibly high loft and is available in 4 custom densities – light, medium, extra warmth and ultra-warmth. You can get the Legends comforter in all bed sizes, from Twin to King, but oversized is only available in Queen and King. This comforter is more expensive but worth every penny if you want the best. Lunesse Comforter by Pacific Coast Feather Co.
Pacific Coast Feather Co. is a great source of goose down comforters. They are the top producer of down and feather bedding in the US, and have been in business for 125+ years. If there is any brand you can trust when it comes to superior quality, this would be it. Their Lunesse Comforter is one of their top sellers. This 600 fill comforter uses Hyperclean White Goose Down and has a 370 thread count Batiste cotton fabric. It is oversized and has corner tabs for use with a duvet cover. This comforter is sewn-through and has a no-shift border trim to ensure the down stays put. The Lunesse is available in a Full/Queen or King/Cal. 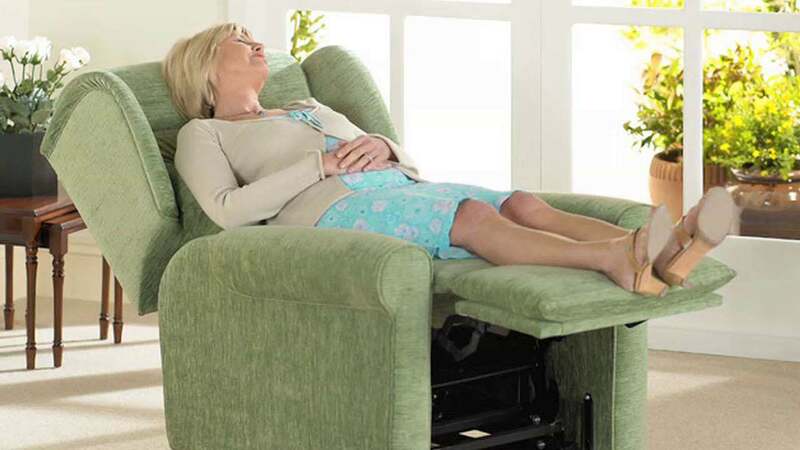 King size, and is ideal for year-round use. Switching to a down comforter isn’t just a luxury, but can be a big step towards more peaceful nights and a lowered gas or electrical bill. However, blindly buying the first down comforter you find in stores is a mistake. Careful research and taking the time to weigh different options is the best way of finding the perfect comforter for your individual needs.